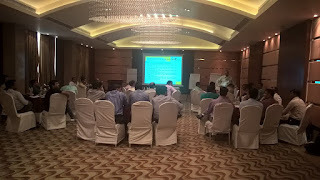 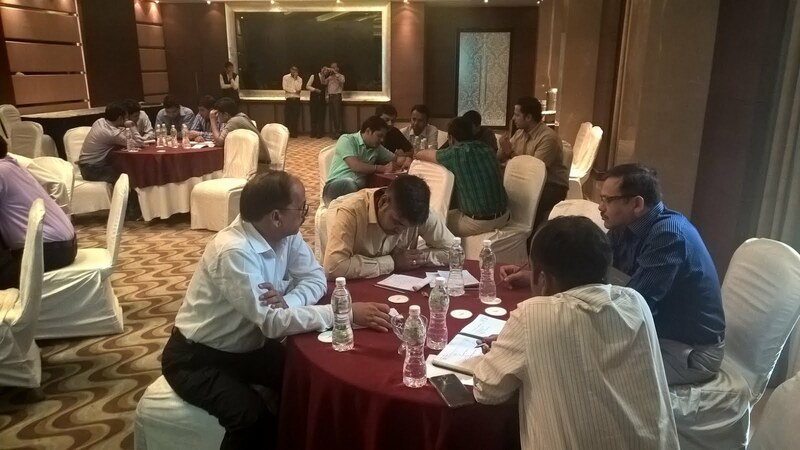 At Hotel Fern, Ahmedabad with participants from 3 units of Teva Pharma. 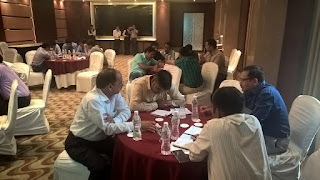 The concept of URS, FS, DS, DQ, FAT, SAT, IQ, OQ, PQ, PPQ, Validation, Verification, Calibration, Monitoring and Control were discussed and practised. 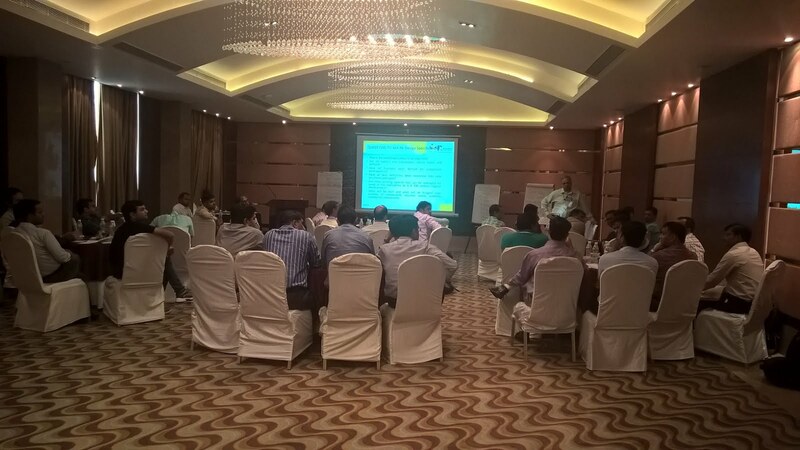 The group was extremely participative and knowledgeable and cases from their practical situation were discussed.